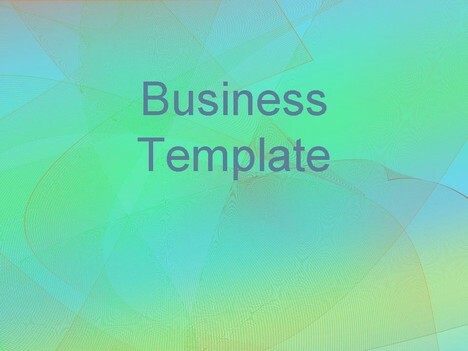 This ppt background features a subtle grid design, with green and blue colours. 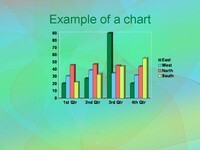 This is ideal as a business ppt as the background is subtle enough not to intrude on your slide design. 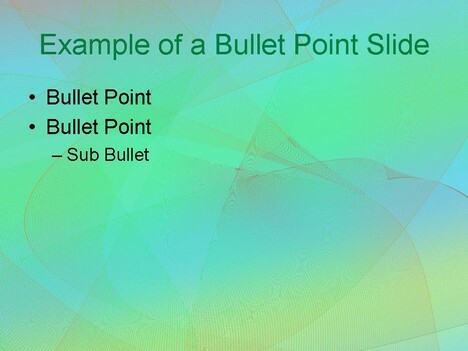 This site is very helpful for ppt slides….. Thank you for some truly lovely (and free!) templates. 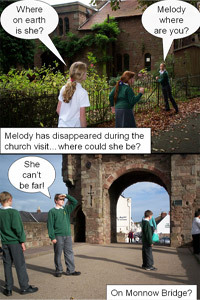 Great for students! 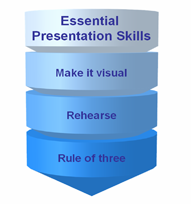 ok thanks for your helpful,, but i am stiil confuse for using this preparation.. please help me..
i will to good formal presentation, so i want to your helpful how to make my presentation very well. 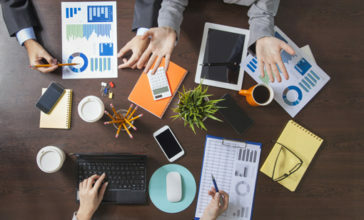 may be i need preparation about many thing presentation.. thanks before. These are the perfect slides for my online classes. thanks for posting these. excellent….can be used for internal news updates…. It help’s alot thank you. Agradeço por existir esse site, vou usar alguns modelos em minhas apresentações acadêmicas.